Horse-whispering, crocodile-hunting and single-handedly changing an 80-kilo flat tyre on a road train in 40-degree heat . 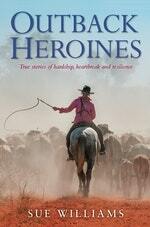 . . there is nothing these modern-day outback women can't do, from bestselling author Sue Williams. From horse whispering to crocodile hunting to single-handedly changing an 80-kilo flat tyre on a road train in 40-degree heat…there is nothing these modern-day outback women can't do. But when it comes to hardship and heartbreak, they've endured far more than their fair share. Living and working in some of the most remote spots in the world, they've had to become experts at turning tragedy into triumph. 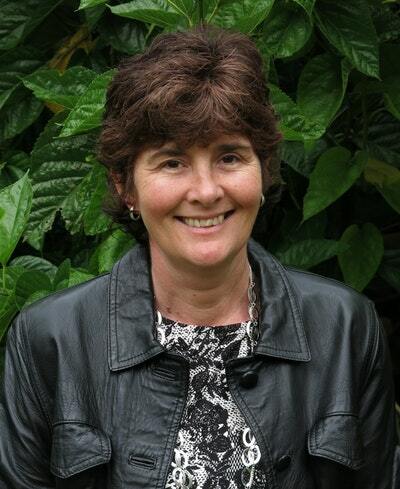 Our former Miss World finds a new start in the bush; an adventurer crosses one of the world's harshest deserts on camelback; a single mum becomes a truck driver to make ends meet and a former nurse takes over the famous Birdsville Hotel. This book is a tribute to the great Australian Outback from those who live and work at the heart of it. 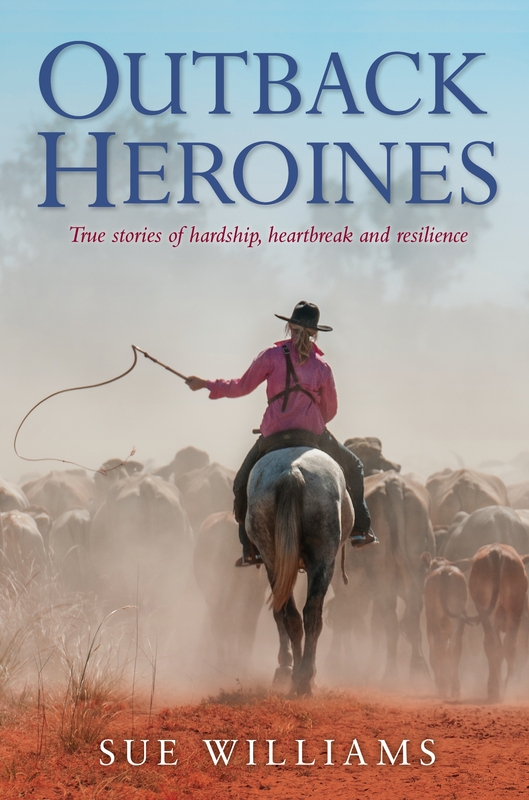 Love Outback Heroines: True stories of hardship, heartbreak and resilience? Subscribe to Read More to find out about similar books.